Founded in 1826, the Adelphi Distillery is now Scotland’s most acclaimed independent bottler of single casks of rare malt whisky. In 1993, The great-grandson of Archibald Walker, Jamie, revived the Adelphi name as an independent bottler. Jamie was determined not to sacrifice quality for volume, and he was equally adamant that this should be continued when he sold the company in 2004. Under new ownership, Adelphi continues to bottle straight from the finest casks without colouring or chill filtration. Remaining completely independent, Adelphi is able to offer bottlings from an extensive range of distilleries with Charles Maclean chairing the highly experienced nosing team in the pursuit of excellence. 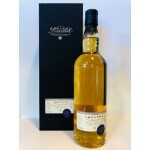 The Adelphi Private Reserve blend is a gentle blend made from 30% Highlands and Islay malt whisky.. 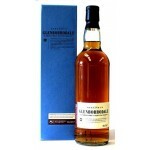 The Adelphi Glenborrodale Batch 2 8 years old is a blended malt bottled by the independent bottle.. 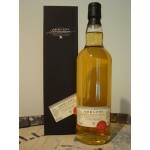 The Adelphi Glenborrodale Batch 4 7 years old is a blended malt bottled by the independent bottle.. 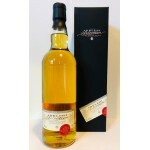 The Adelphi Glenborrodale Batch 6 8 years old is a blended malt bottled by the independent bottle.. 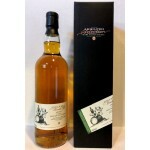 The Ardmore 21 years old 1996 Adelphi Selection is peated Highlands single malt from Ardmore dist.. 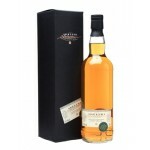 The Ardmore 21 years old 1996 Adelphi Selection is an older peated Highlands single malt from the.. 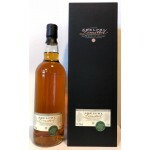 The Ben Nevis 22 years old 1996 Adelphi Selection is an older Highlands single malt from the Ben .. 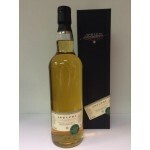 This Benrinnes 17 years old from 1997 was bottled in the Adelphi Selection series of the independ.. 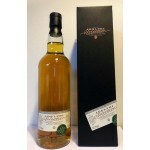 The Bunnahabhain 10 years old 2009 Adelphi Selection is young but heavily sherried Islay single m..